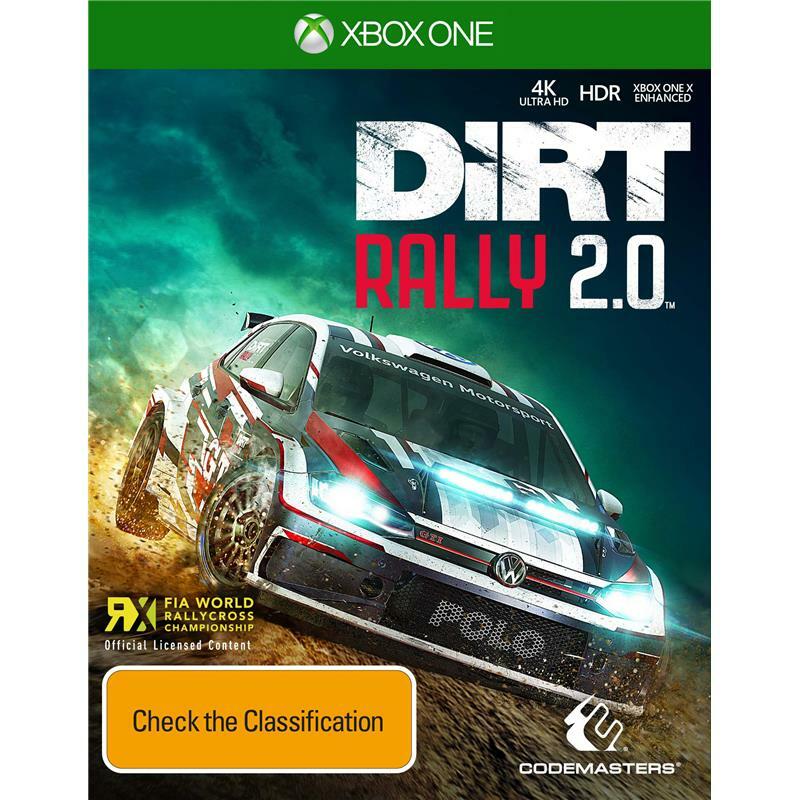 The Codemasters Dirt Rally 2 Xbox One Game was added to the Xbox One Games category in October 2018. The lowest price GetPrice has found for the Codemasters Dirt Rally 2 Xbox One Game in Australia is $49.95 from The Gamesmen. Other merchants who stock it are The Gamesmen.